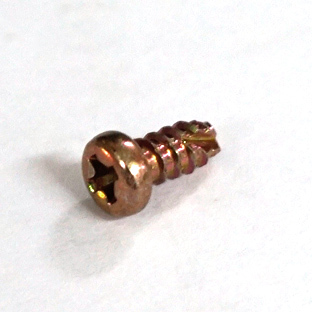 0671-0016-9 SCREW-T3*6 6,518 0.63 Self Drilling Screw,Pan Head 3.x6mm. 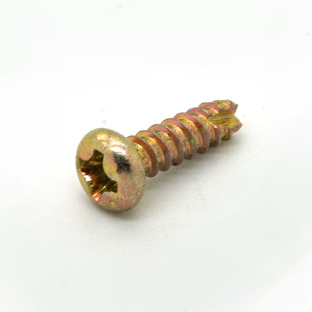 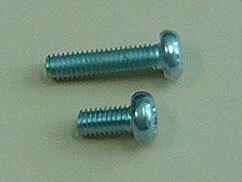 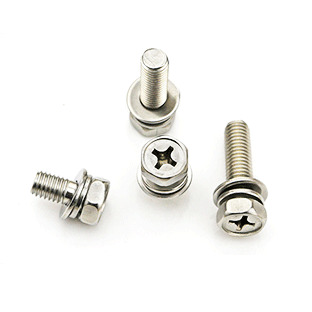 0999-3303-2 SCREW-HEX(+)-M3*8 50,959 1.00 Screw Hex Bolt with Spring Washer 3x8mm. 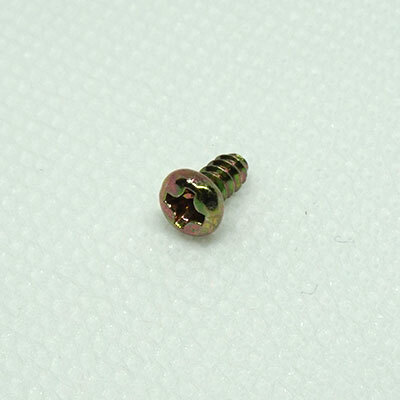 0999-3317-3 SCREW-T3.0*30 4,770 0.88 Self Drilling Screw Pan Head 3x30mm. 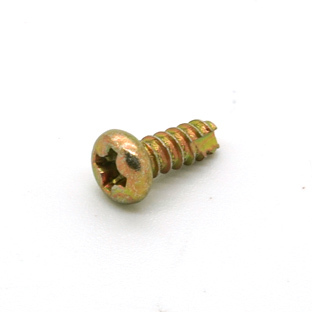 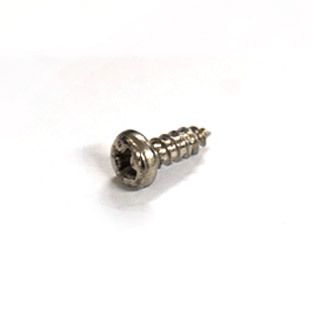 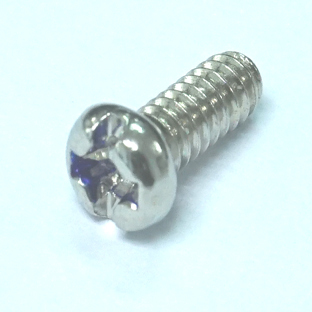 0999-3323-8 SCREW-T3*8 882 0.75 Self Drilling Screw,Pan Head 3.x8mm. 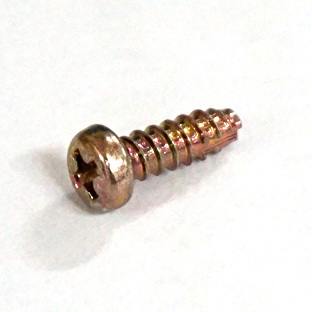 0999-3324-1 SCREW-T3*10 1,269 0.75 Self Drilling Screw,Pan Head 3x10mm. 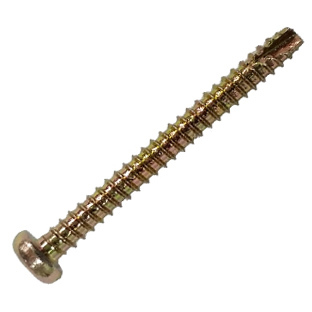 0999-3341-1 SCREW-T3.0*35 5,956 1.25 Self Drilling Screw,Pan Head 3x35mm.